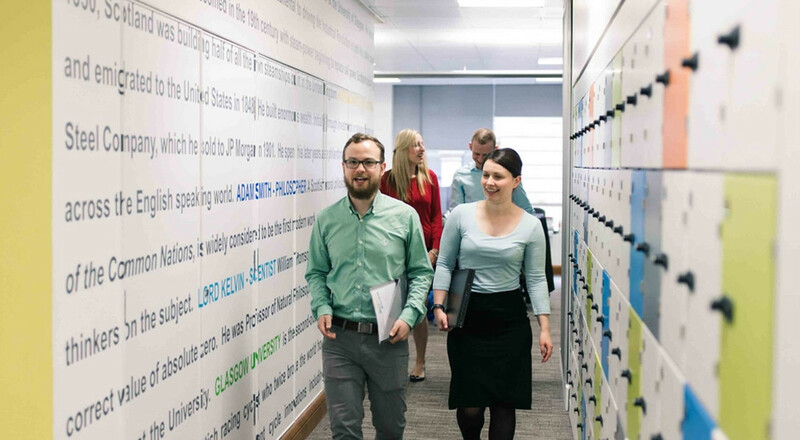 As a member of our Software Engineering Group you will dive head-first into creating innovative solutions that advance businesses and careers. You’ll join an inspiring and curious team of technologists dedicated to improving the design, analytics, development, coding, testing and application programming that goes into creating high quality software and new products. You’ll be tasked with keeping the team and other key stakeholders up to speed on the progress of what’s being developed. 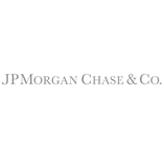 @2017 JPMorgan Chase & Co. JPMorgan Chase is an equal opportunity and affirmative action employer Disability/Veteran.